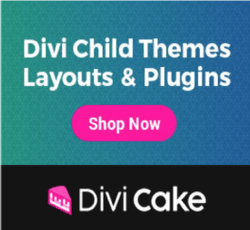 Divi Post Settings, how to share/sell your plugin? Hi everyone, today we should have talked about the last step for completing our Divi Post Settings plugin series, the submission process to the WordPress repository. However we decide to take some time (we will explain the reason in the next tuesady post) and take a walk through the various possibilities we have to share and/or sell our brand new plugin. So let’s get started with a quick overview on the different ways we have followed by the choose we made and the reason of it. 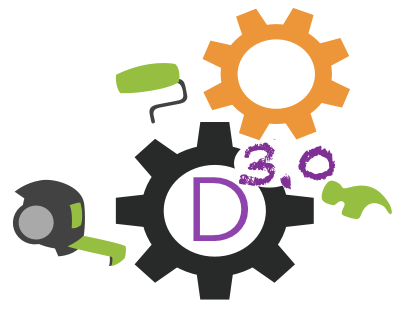 We start with the solutions we have if we are interested just in sharing our plugin in a totally free way. If your plugin is very simple, required not very much time for writing it and you don’t need/want to make money with it, you can simply share it with the WordPress community. Let’s see first the the ways we have and move then to the advantages/disadvantges examination. The very first solution you have is to write your plugin and simply make it available to the visitors of your website through a download button/link. You just need to upload your plugin .zip file in your website (you can create a custom ‘downloads’ folder via ftp for example) and give a link to it. 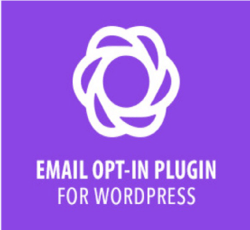 This is the very easier way from a tecnical point of view to share your plugin, no need to submit your plugin to anyone, no website registration or account creation required; just your code in a zip formatted file and a click between you and your potential clients! However, the negative side of this way is the lack of seriousness and the little trust the visitor will have in downloading your plugin. So, this approach is convenient to you in many few situations, just in the case you will share a one-file super simple plugin for which will be a waste of time try to submit it to the official WordPress repository and with the condition that you must have already a good level of web traffic. 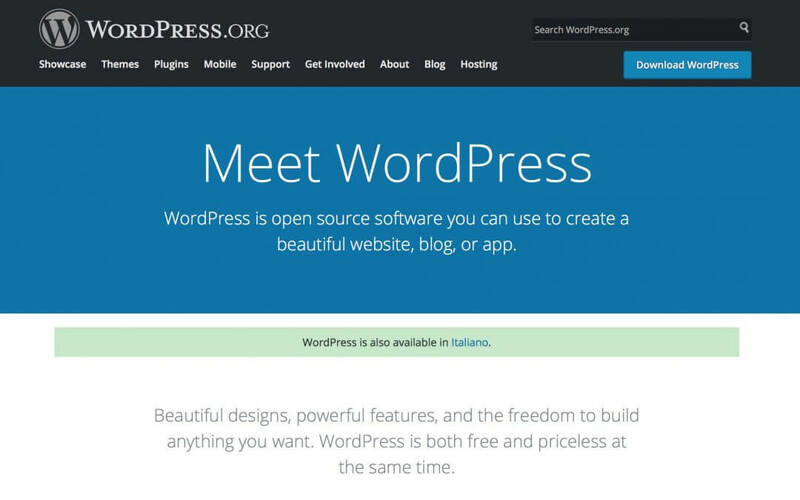 The totally free alternative you have is to submit your plugin to the official WordPress repository. 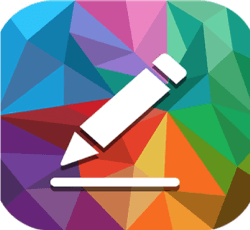 You have to create – if you didn’t – an account on WordPress.org (also in your readme.txt file you will have to write your profile name as the ‘Contributor’) and the go the specific ‘Add plugin’ page, select your plugin, click ‘Upload’ and wait for the WordPress team response. Finally, if your plugin will be ok – and a well-written plugin overall – then you will have to upload it via SVN (you can use a software or do it via terminal/command prompt). The great advantage of this approach is having your plugin listed in the official WordPress directory. 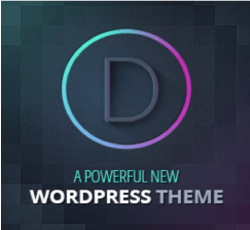 This means that every wordpress user could see it by searching and browsing the directory directly from inside his wordpress dashboard. The visibility – particularly if your plugin name is nearly unique – is pretty high. Furthermore, thanks to the WordPress rating system your plugin could go up quickly in the ranking and, consequently, in the display order. The negative side of this way is the complexity of the process; you have to follow the WordPress guidelines about the plugin writing, you have then to wait for the wordpress team examination and finally you have to dive into code in your terminal/command prompt (unless you don’t want to spend some money in a dedicated software). This approach is convenient to you if you want to give visibility and possibility of growth to your plugin. You can also advertise it as an ‘Official WordPress Plugin’ and share the link of the WordPress directory. Have a plugin listed in the repository and with a good number of downloads is a great way to make marketing in view of other plugins or products you will write. You can also decide to sell your plugin and try to monetize with it. It’s a lecit wish either for make money either to make up for the expenses in terms of time and work done to write your plugin. 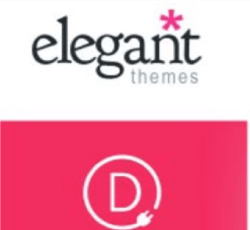 It’s not our case with Divi Post Settings plugin, so we will give just a quick overview on these methods (we will write later on a post on this topic!). Essentially you have two ways: do it by yourself in a your e-commerce website, selling your plugin as digital product, elaborating a license system (or by delegating it with some thirdy part plugin like EDD Software Licensing or others), doing by yourself marketing and, of course, keeping all the revenues for you and your team. 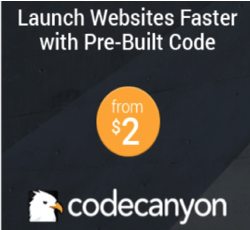 The alternative you have, the easier one, is to submit your plugin to a marketplace like Codecanyon.net, Codester.com, Mojo, WpEden and others. In this case they take care for you about the licensing and the marketing aspect giving your plugin a very high visibility; in change of it, however, the revenues will be divided in different percentages between you and the marketplace. For our plugin, however we chose the official WordPress approach. We submitted it to the WP repository and in the next tuesday post we will show you how we did it in a very detailed tutorial.